Congratulations on your excellent choice: you’re off to the beautiful country of Tunisia. 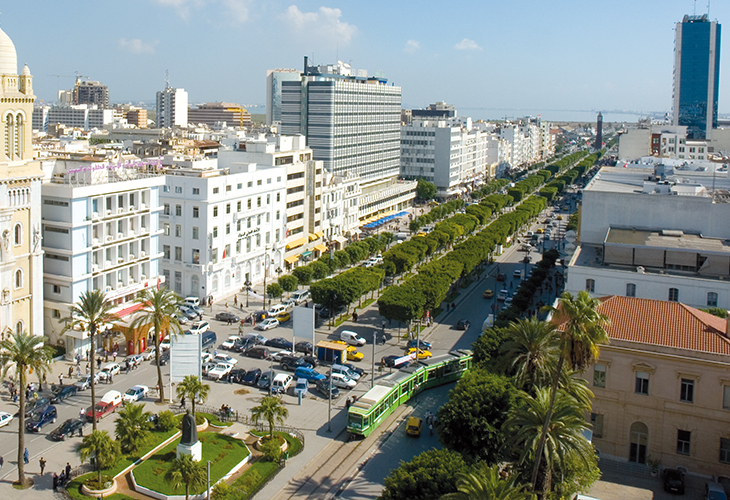 But before you set off, here is all the Tunisia travel advice you need to know, from which adaptors to bring to how to tip. Is it easy to get there and what’s the time difference? 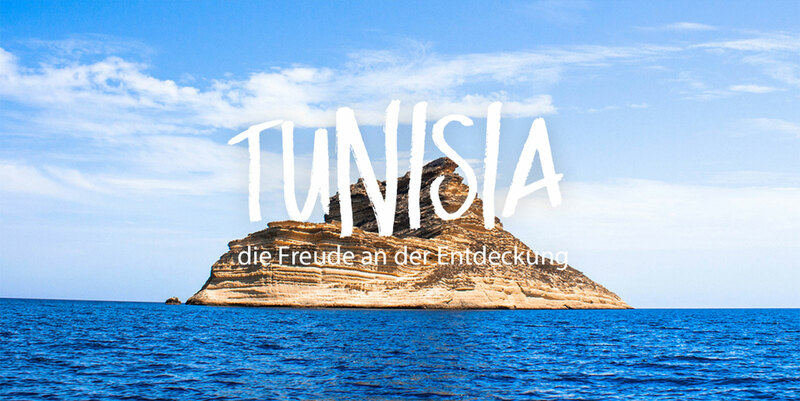 If you fly from the UK in the summer, there is no time difference, while in the winter, Tunisia is one hour ahead. Flights to Tunisia take as little as three hours or less, meaning you can be basking in the glorious sunny weather in no time. 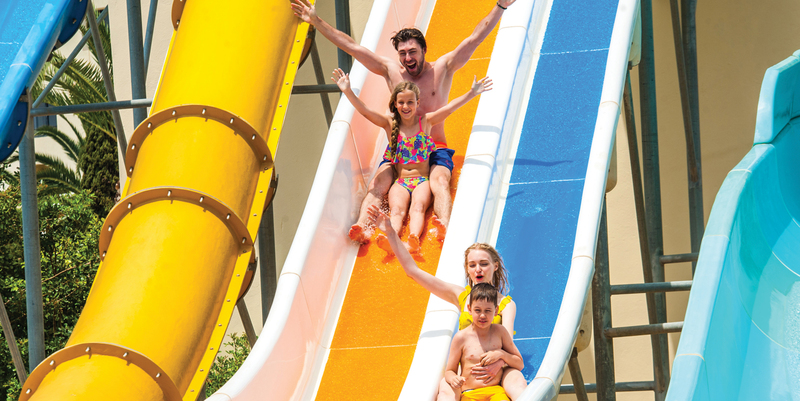 It’s also easy to enter the country, as British passport holders don’t need a visa for visits of up to three months. Your passport needs to be valid for the duration of your stay, but you don’t need it to be valid beyond this time. If you hold an indefinite leave to remain in the UK, you’ll need to apply for a visa. 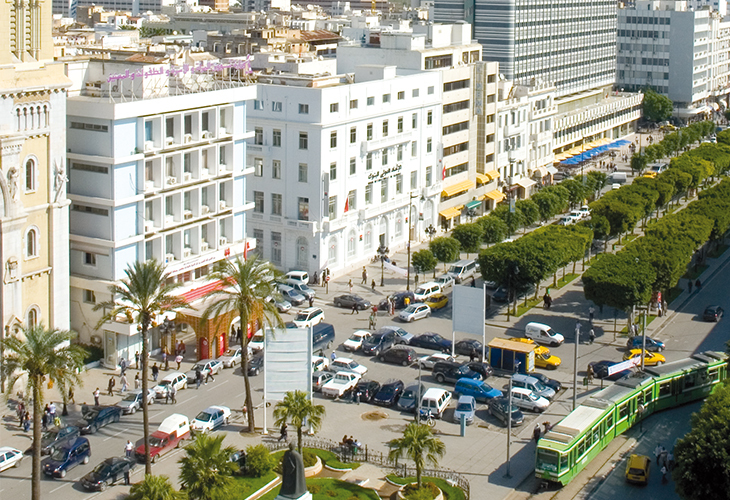 European passport holders don’t need to apply for a visa, but please note that you’ll need a passport to enter Tunisia, as other types of IDs are not valid. 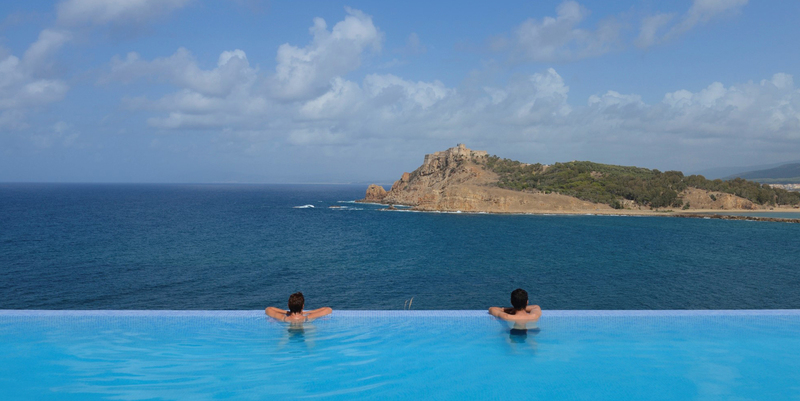 There are a number of excellent hotels offering everything from child-friendly holidays to luxurious all inclusive holidays: even if you book at the last minute, you’ll find a varied selection of hotels and holidays available, whether you want to enjoy the 800 miles of sandy beaches, or explore awe-inspiring, UNESCO-classified Roman ruins. What currency should I bring and do I need to tip? The currency is the Tunisian dinar. It’s easy to find an ATM from which to draw money out, or you can exchange your cash for the local currency at your hotel or at a bank, bureau de change or post office. Tipping-wise, it’s generally expected to add around 10% in restaurants, and to tip drivers and guides too. At restaurants, leave the tip in cash rather than adding it to your card to make sure your waiter gets it. For a sense of adventure and freedom, you can rent a car in Tunisia. Driving is on the right-hand side of the road, and you can rent a vehicle both at your arrival airport or at local car hire offices. The roads are of a good quality and the International Highway Code applies. However, if you’d rather not drive, there are plenty of other options. To get around locally, using taxis is often the easiest way: bear in mind that you might be charged extra if you have luggage or you’re travelling at night. Look for official yellow taxis and ask your driver to use the meter. To go further afield, you can take one of the country’s efficient trains or domestic flights. What adaptor should I bring? In Tunisia, Type C and E plugs are used, so you’ll need the same type of adaptor you’d use in most European countries, such as France or Spain. 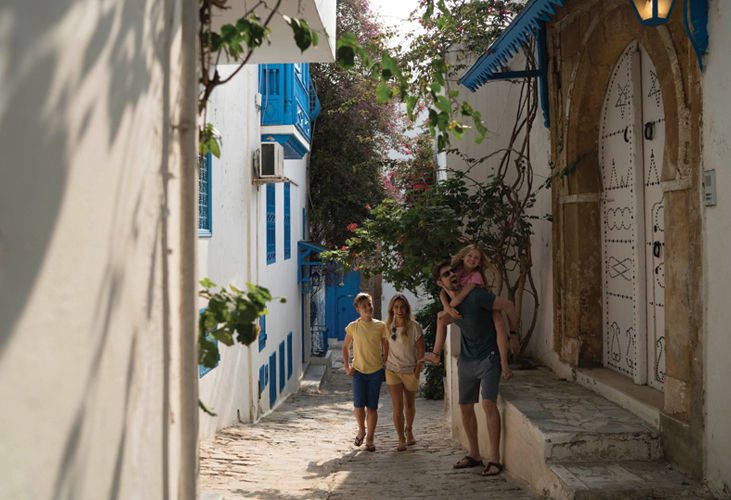 Many Tunisian locals speak good English, and staff at your hotel will speak a range of languages, though if you speak any French, this can be a great help. Can I bring medicines into Tunisia? You can bring medicines into Tunisia, but if you have any drugs containing morphine, bring a medical prescription from your GP with it. All other drugs are banned in Tunisia, and if you flout this rule, you could be imprisoned for up to year and slapped with a heavy fine.